faux clis mascara by YSL...i have used this for years and get mine from la preya, they are based in jersey so its tax free and postage is free too!! 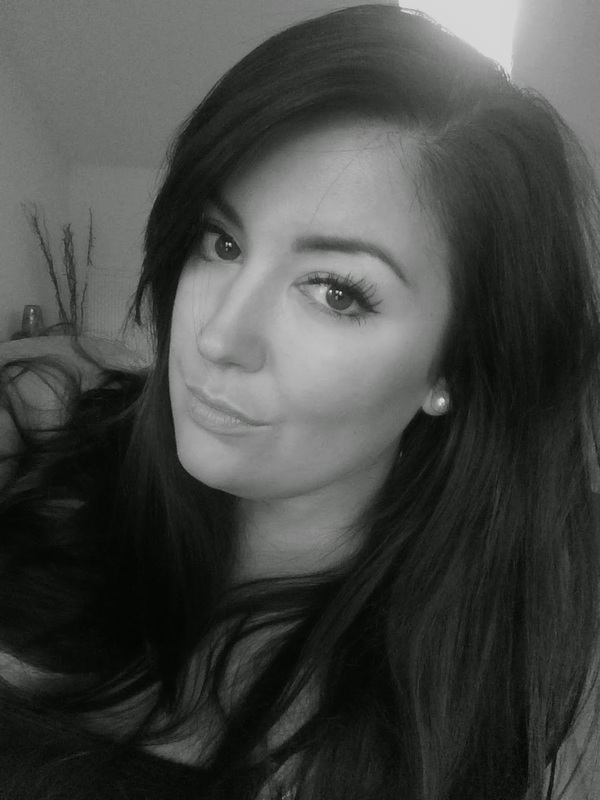 So fab lashes needn't be so expensive lol!! MAC blush in harmony....I'm a real stick in the mud when it comes to blush, i tend to stick with the same one for every look whoopsie. But i do love this shade!!!! MAC shadow in Naked Lunch....this is such an everyday quick colour for me. 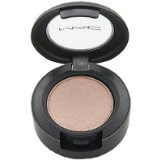 i feel it instantly brightens my eyes and is a good colour to work with for smokey looks!! Elemis frangipani moisture melt...my friend worked for elemis and gave me this to try and I've been hooked ever since! I pop it in the bath at night and the smell is so luxurious it heaven! 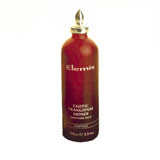 its also fab applied to my skin, again at night as i hate wearing heavy textured creams/lotions in the day! 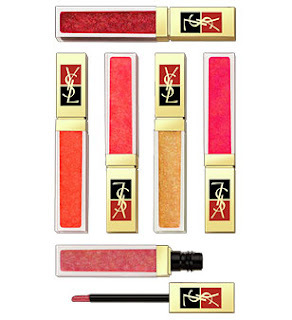 YSL golden gloss, i have this in the coral colour (shock) as you can guess i looooooove corals and pinks. this is sooooooooooo glitzy i always get asked what it is and again tastes lush! 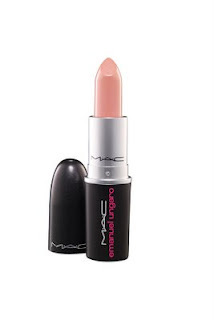 love love love this lippie, pure rose by MAC. The only bummer is that it was limited addition so what did i do.... i got 3 yes three...geek ha! Body shop coconut butter reminds me of hols...so that can only be a good thing! Huge fan of body butters although when i fake tan this is to be avoided as the high oil content ruins a good tan lol!! 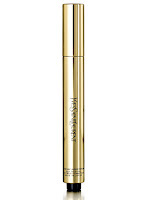 YSL touche eclat, lifesaver in a pen...need i say more! I heart for everybody jar candles...i get them from Tk maxx, i'll even go so far to say they smell better and stronger thank yankee ones! I love the cherry limeade scent and burn it nearly every week in the summer.....yum! i get mascara for 13.50 i think but wow superdrug what a bargain!! haha i wish id got more pure roses cos they charge a bloomin fortune on ebay grrrrr!! !